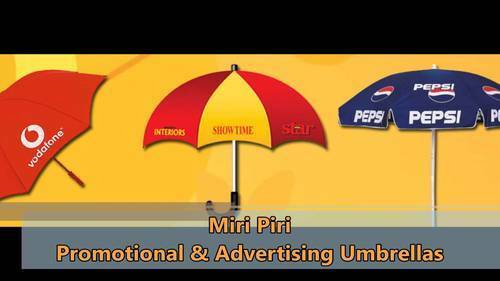 Offering you a complete choice of products which include ac display stand and advertisement umbrella. As a well established company of this industry, we are offering a wide range of AC Display Stand. 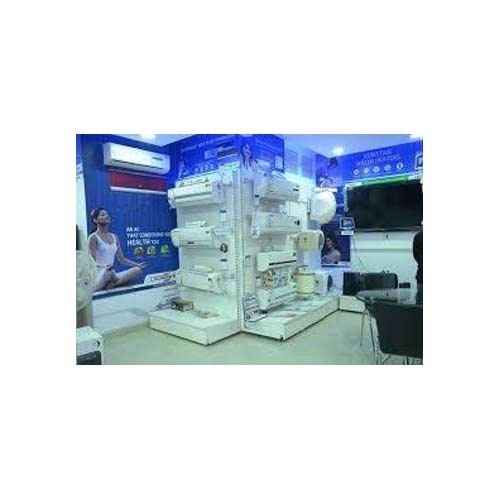 Our offered stand is perfect option for displaying air-conditioners and widely used in malls, shops. This stand is designed using the latest technology and quality approved basic material under the guidance of talented professionals in adherence to set industry standards. A team of quality experts examine this stand on numerous parameters to ensure its excellent quality. Looking for “AC Display Stand”?